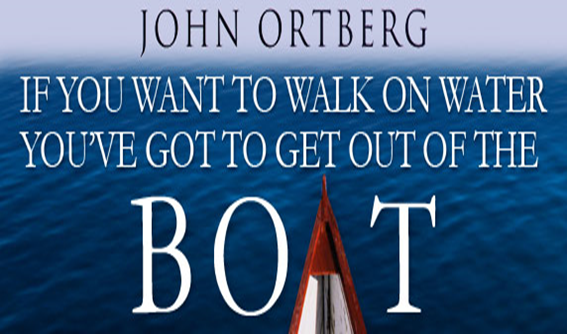 Join us as we work through the book, “If You Want to Walk on Water You’ve Got to Get Out of the Boat” by John Ortberg. It will be a six-week journey on learning to trust God. Ortberg invites you to consider the incredible potential that awaits you outside your comfort zone. Out on the risky waters of faith, Jesus is waiting to meet you in ways that will change you forever, deepening your character and your trust in God. The experience is terrifying. It’s thrilling beyond belief. It’s everything you’d expect of someone worthy to be called Lord. EVERYONE is welcome. For more information, contact the church office.